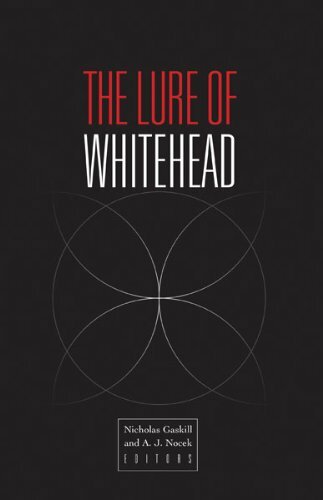 Reviews: Shela Sheikh (Avery Review, 2017), Robin Wright (Society+Space, 2017), Timothy Neale (2017). 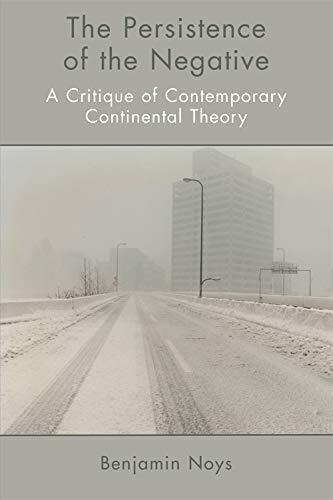 The Persistence of the Negative offers an original and compelling critique of contemporary Continental theory through a rehabilitation of the negative. 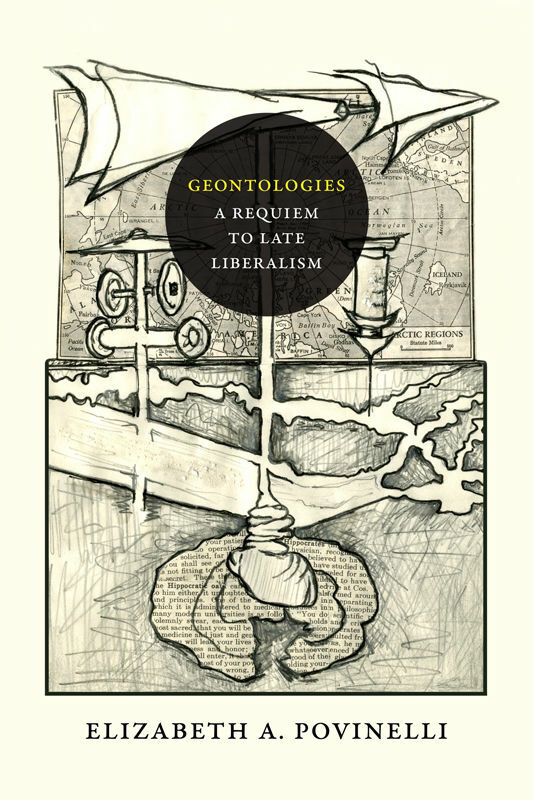 Against the usual image of rival thinkers and schools, Benjamin Noys identifies and attacks a shared consensus on the primacy of affirmation and the expelling of the negative that runs through the leading figures of contemporary theory: Jacques Derrida, Gilles Deleuze, Bruno Latour, Antonio Negri, and Alain Badiou. While positioning the emergence of affirmative theory as a political response to the corrosive effects of contemporary capitalism, Noys argues that, all too often, affirmation is left re-affirming the conditions of the present rather than providing the means to disrupt and resist them. Refusing to endorse an anti-theory position that would read theory as the symptom of political defeat, The Persistence of the Negative traverses these leading thinkers in a series of lucid readings to reveal the disavowed effects of negativity operating within their work. Overturning the limits of recent debates on the politics of theory, The Persistence of the Negative vigorously defends the return of theory to its political calling.